Thank you to all of our Hotel Partners! 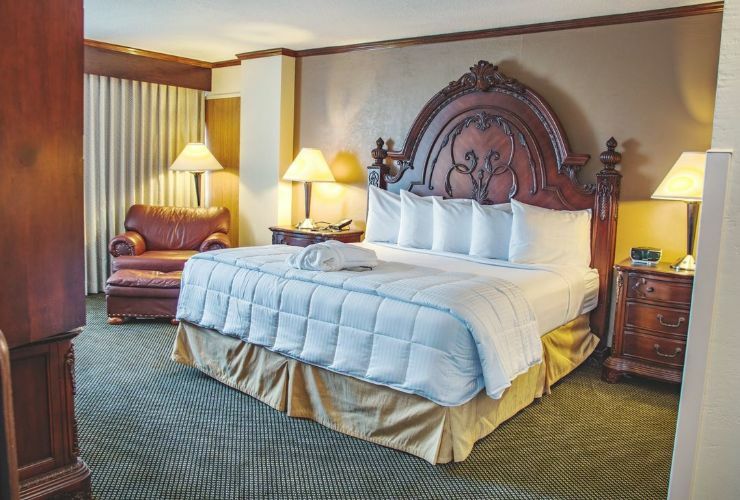 The MCM Eleganté Hotel is a full-service hotel offering “Everything You Need, Under One Roof.” Each of our rooms include 13” Simmons Beautyrest Mattresses with plush bedding ensuring you a great night’s rest. 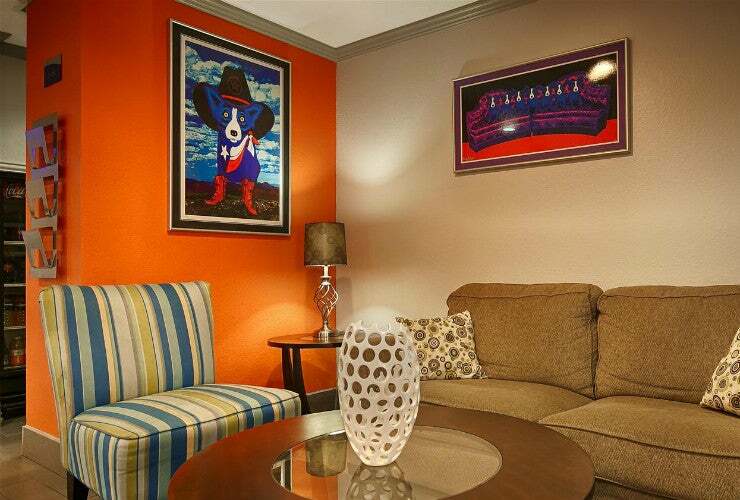 All of our guestrooms and suites include FREE WIFI, coffee makers, 50" HDTVs, FREE HBO, and much more. 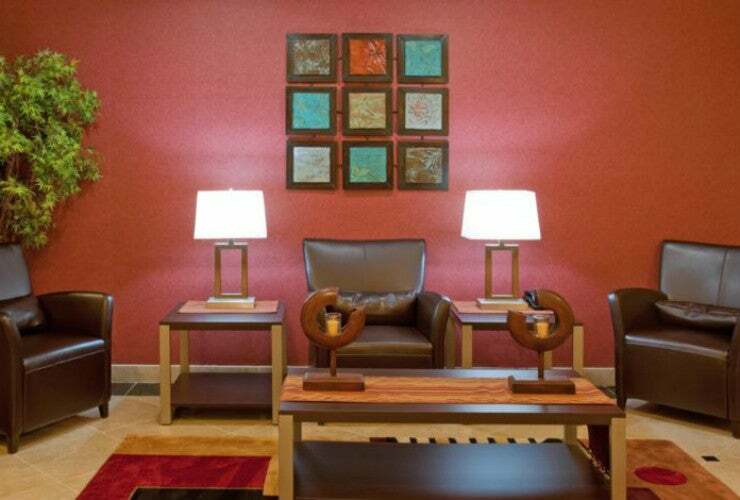 Experience real Southern hospitality when you stay at the Holiday Inn Express®,Vidor, Texas hotel. Conveniently located off I-10 and just six miles east of Beaumont, TX, our hotel in Vidor has a prime location in a cozy small town while still providing easy access to exciting entertainment and attractions. Nestled near the heart of the Gulf of Mexico, our Vidor hotel reveres southern hospitality, making every guest feel like part of the family.